Hi guys! I received the coolest nail polish from a company called Little Ondine! 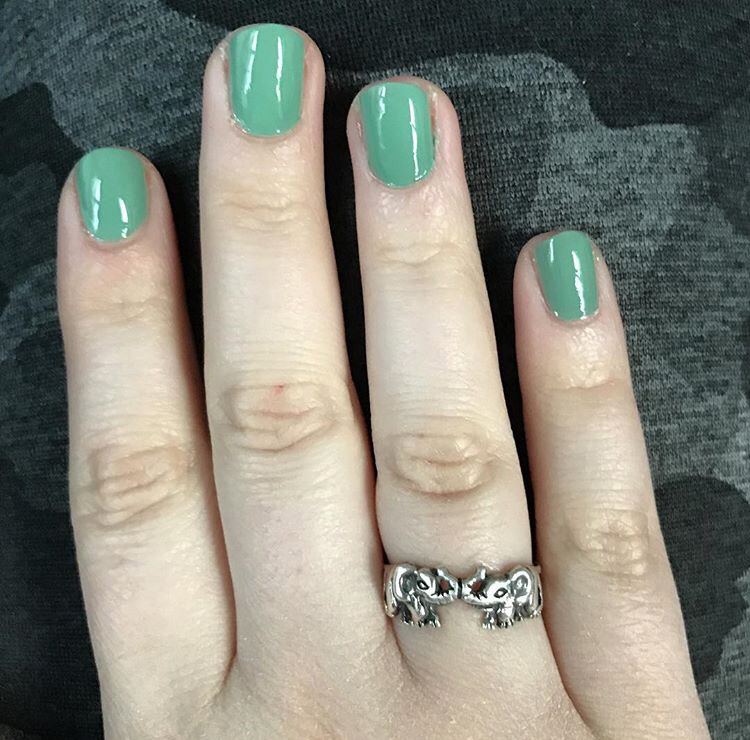 I used to get my nails done with acrylic all the time at the nail salon but stopped a while ago because of how much it tears up your nails. I was never a fan of gel nail manicures and my nails discolored with polish. 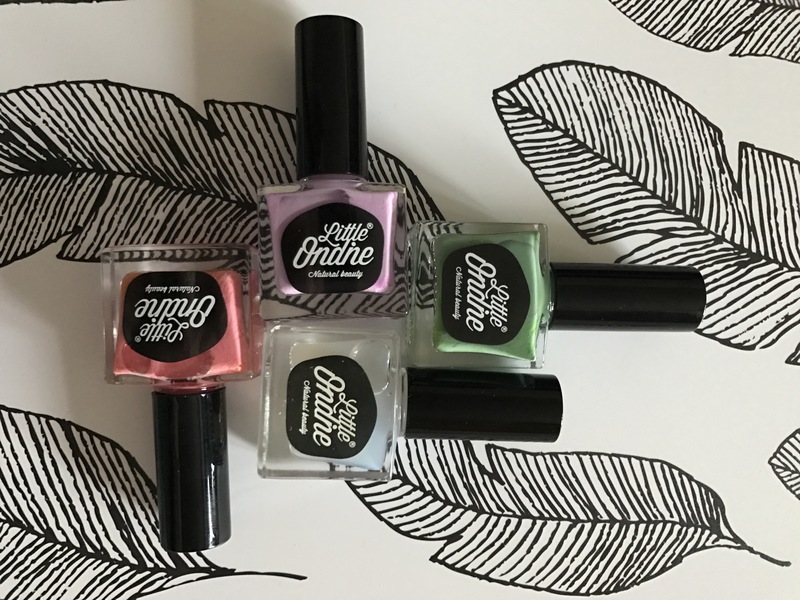 I came across Little Ondine and I loved the idea behind their polish! Their polish is water based and eco friendly but most importantly, it is vegan friendly and not harmful to your nails. 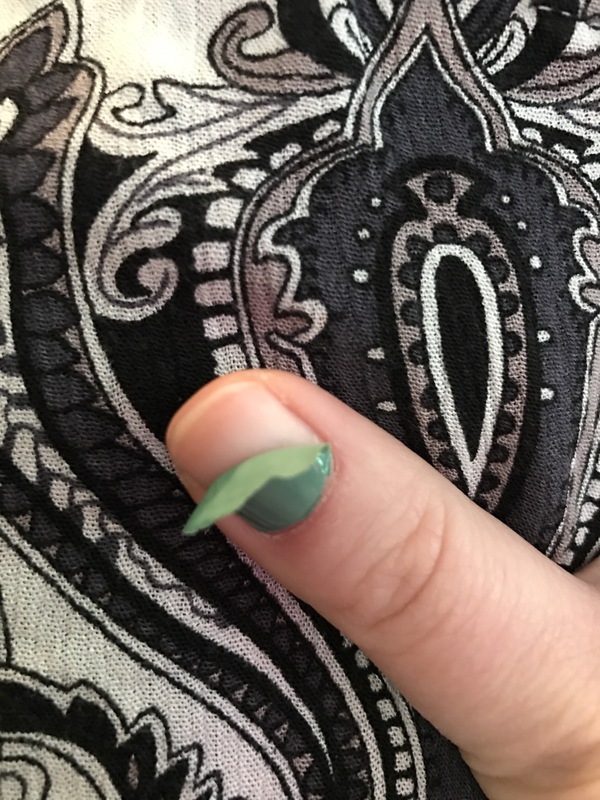 You peel this off to remove it so you don’t have to expose your nails to the harmful chemicals of nail polish remover either! I fell in love with the idea and couldn’t wait to try it! I also have a video on my Instagram account if you would like to watch how you take the polish off. You can visit my Instagram feed by clicking HERE. 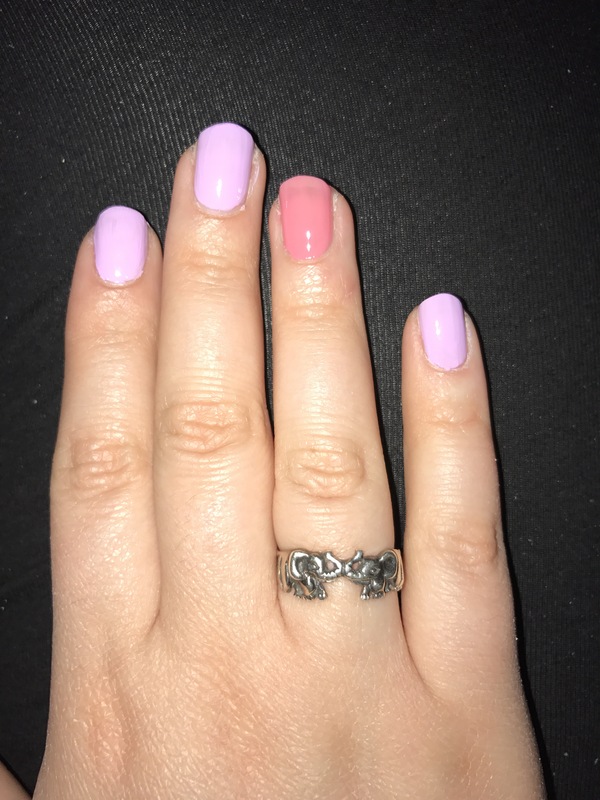 I hope you love this polish as much as I do and that you give it a try! 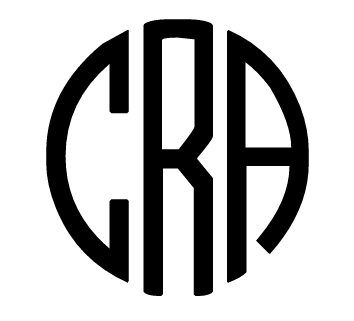 You can visit their site by clicking HERE. They also have a 10% off sale until 4/4/17, so it’s the perfect time to try it! Next > Tassel Charger Keychain from Accessories By Jamie P!